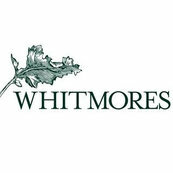 I highly recommend the Whitmore team. They are spot on, know their work and are efficient in all ways. They are respectful and have a lot of integrity.